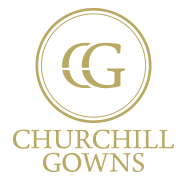 At Churchill Gowns we offer complete sets of high quality and affordable graduation gowns for hire to students across Australia. Choosing Churchill Gowns means choosing a sustainable gown made from recycled plastic bottles. Purchase with friends to get huge discount!